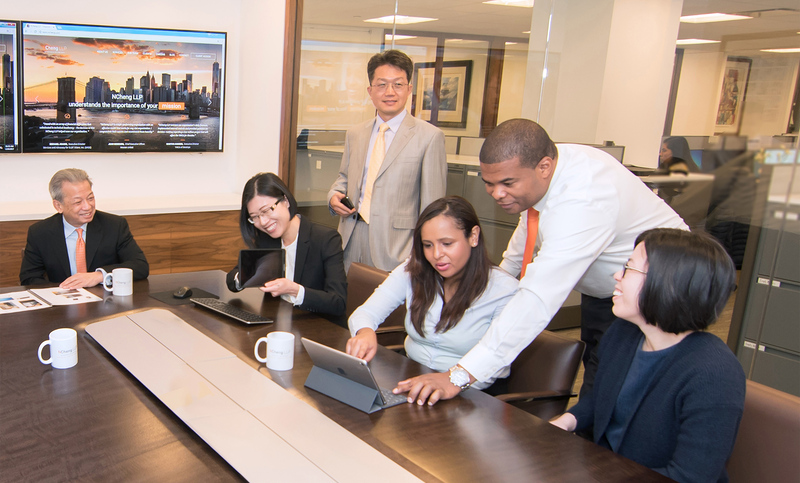 NCheng LLP has earned an outstanding recognition for its assurance services which include financial statements and Single audits of federal programs. Our experienced professionals have extensive experience in government grants compliance requirements and other audit services specifically tailored to the not-for-profit community. Our extensive knowledge and familiarity with accounting and auditing standards that are unique to not-for-profit organizations ensures that our clients receive the highest value for our services. An increasingly complex and competitive business environment and government regulations have had a significant impact on not-for-profit organizations. There is an ever-growing need for high quality professional expertise to assist not-for-profit organizations to address these issues, and to do so in a cost effective manner. NCheng LLP has a good understanding of the regulatory environment that impacts not-for profit entities and the compliance requirements imposed by many funding sources and government agencies. Our staff has significant experience in designing accounting and reporting systems that assist management to monitor compliance and improve financial operations. We invest the time to understand your objectives and operations and work diligently to help you achieve those goals. Our assistance and insights help not-for-profit organizations enhance internal control processes and improve operations. Tax compliance is an area of concern to many tax-exempt entities. Not-for-profit organizations are frequently faced with issues that may put their tax-exempt status at risk. New legislation may change compliance requirements and the additional information in annual regulatory filings and reporting. tax-exempt status and state registrations for our clients. Today, not-for-profit entities face the challenge of making important, strategic decisions under the scrutiny of a growing number of complex rules and regulations, in an ever-challenging business environment. We provide a full range of services in assurance, financial advisory and tax to assist our clients to achieve their mission and the social benefits they seek to bring to the world. Our services have always been on the forefront of the digital revolution. NCheng LLP has been a pioneer in providing outsourced accounting services to the not-for-profit sector. Through our use of cloud-based accounting software, our clients are able to stay current on important financial issues wherever they may be.